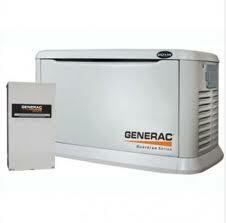 RCS Electrical Services is your Boca Raton Generator expert. 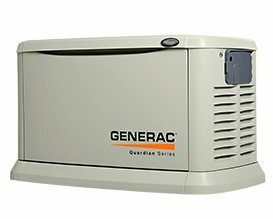 We specialize in Guardian generator repair, Generac generator repair, Centurion generator repair, Kohler generator repair, Briggs and Stratton generator repair, General Electric generator repair, and many other brands of generator repair. 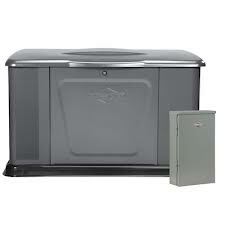 We are also certified to do Generac generator installation, Guardian generator installation, Centurion generator installation, Kohler generator installation, Briggs and Stratton generator installation, General Electric generator installation, and others. 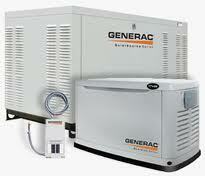 Contact us now if you are in need of generator service, generator maintenance, generator installation, or generator repair. RCS Electrical Service is also your Boca Raton Florida electrician. From a small electric repair, to complicated control system design, or solar panel installation, generator repair, electric service upgrade, boat dock and boat lift wiring, or electric motor repair and installation, contact us for all your electrical needs. Si necesitas ayuda para reparar, instalar or exportar una planta o un generador, llamenos, queremos ayudar. Your Boca Raton generator experts, RCS Electrical Services, has indepth training in terms of all the issues related to these systems. 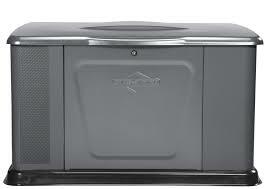 Most reputable technicians will assess a consultation fee to come to you and analyze your particular situation. 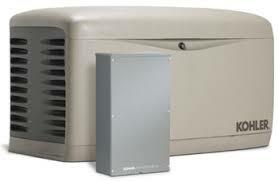 Your Boca Raton generator experts at RCS Electrical Services, have a small fee of $39.00. This fee is well worth the information you are going to receive. 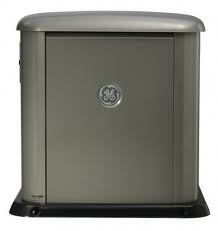 There are larger sizes generator than the ones listed above. If you have a application that requires a larger unit, your Boca Raton generator experts, RCS Electrical Services can help with this also.